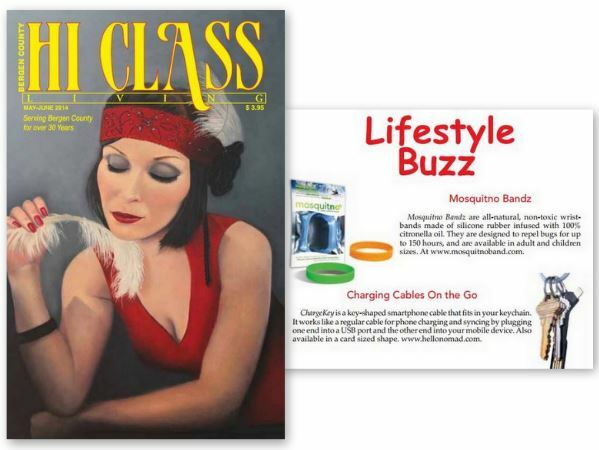 Congratulations to our Client Nomad for their feature in Hi Class Living Magazine! Nomad creates the world’s best charging cables. The ChargeKey is a portableÂ lightning cableÂ the shape of a house-key. Itâ€™s designed to fit onto your keychain just like a house-key, so youâ€™ll always have a charging cable on you. Use ChargeKey to charge/sync your phone or tablet from any USB port. The ChargeCard is a lightning cable that isÂ shaped like a credit card. Itâ€™s designed to fit into your wallet just like a credit card, so youâ€™ll always have a charging/sync cable on you. Helping you to stay connected. Check them out at hellonomad.com!